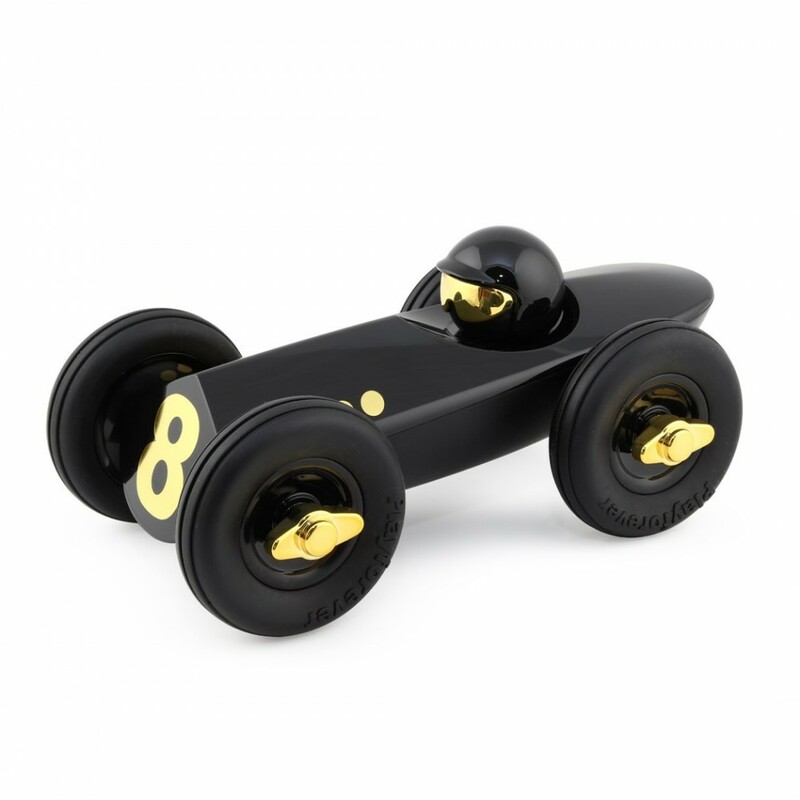 Tear up the track with our vintage inspired toy racing car, in sleek black with gold detailing, hinting at a JPS livery. 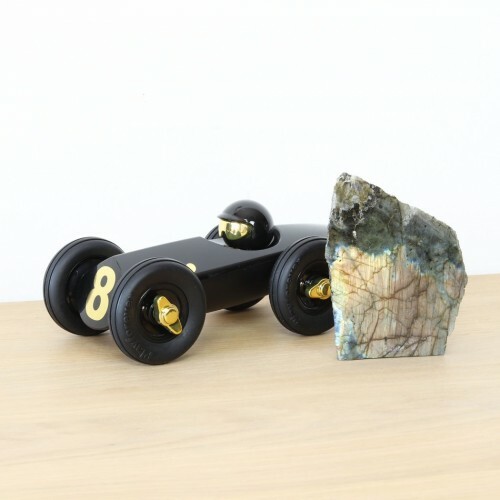 Designed for speed and endurance Rufus is a great toy for any budding car enthusiast. Its sleek lines and tough paintwork will withstand the worst from the track and when the race is over it will still look great in the pits. 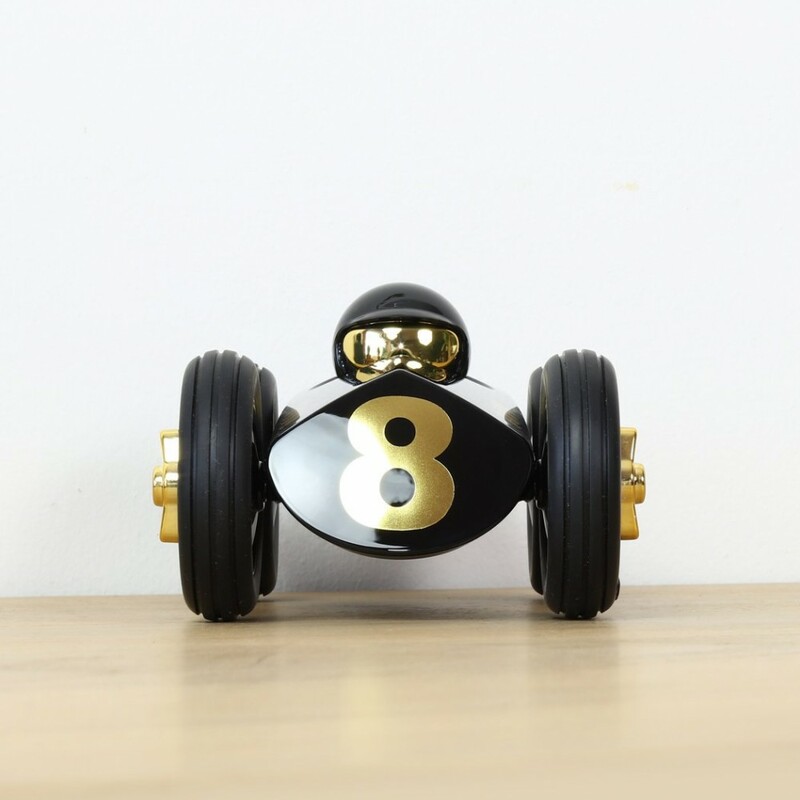 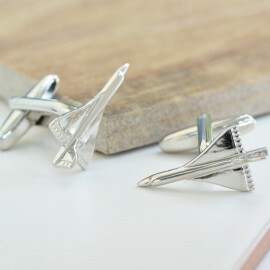 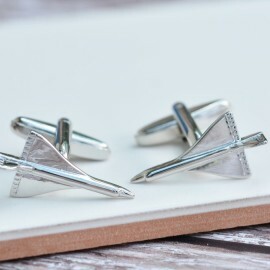 Designed by UK designer Cameron Treeby who began the range with a single racing car design for Habitat. 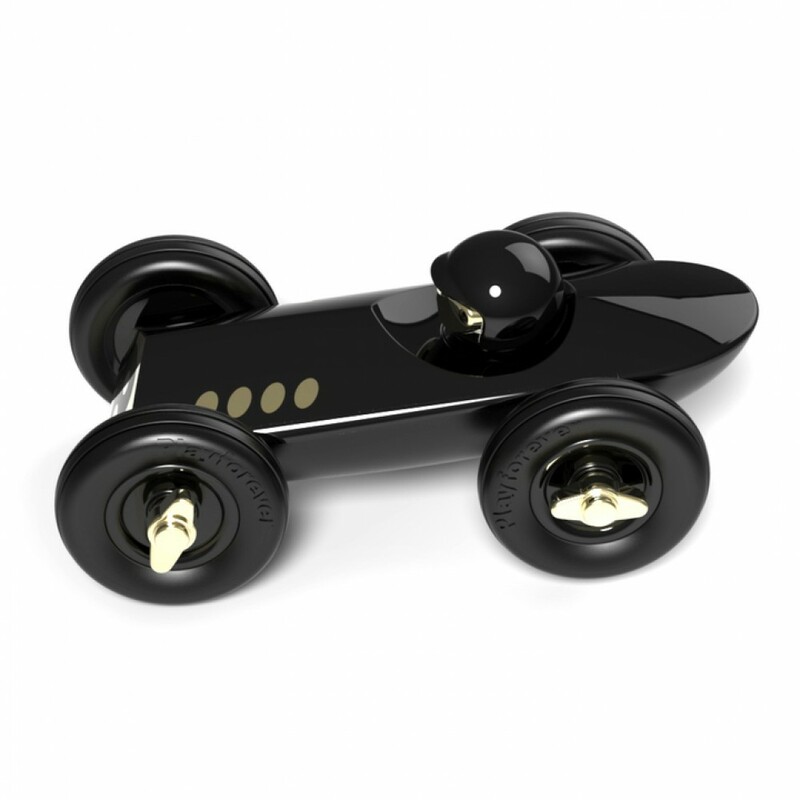 Suitable for any boy (or girl) aged 3+. 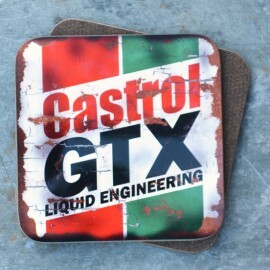 Bigger boys may prefer to call it a desk accessory. 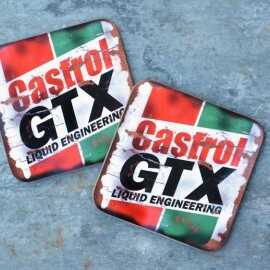 Made from ABS Plastic and TPE Rubber with ultra hard wearing UV coating that is super glossy.